* Handles a server-side channel. // Discard the received data silently. * Discards any incoming data. 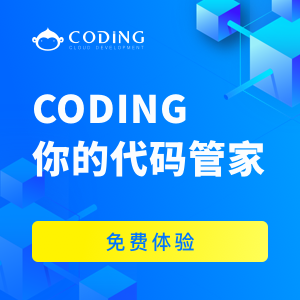 附原文：decode() can decide to add nothing to out where there is not enough data in the cumulative buffer.